A small step up from the SBG6700AC, this device adds MoCA networking ability to connect any coax devices (e.g. DVR). 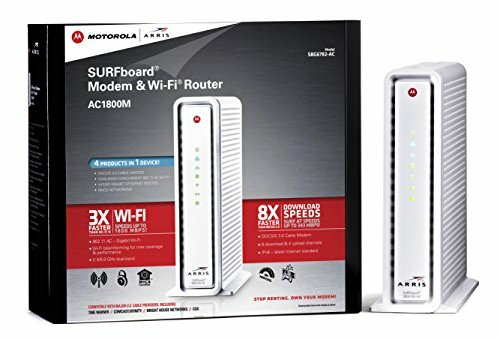 If you plan on connecting devices to your home's coax network, this would be the wifi modem to use. Otherwise, stick with the 6700 or non-wifi 6141.